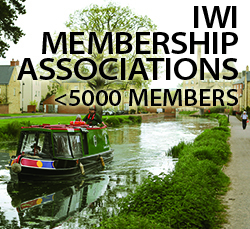 To join IWI, click on your membership category below, then follow the procedure in our shop through to checkout and secure online payment. Existing members may also renew their subscriptions from this page. If the shop does not recognise you as a ‘returning customer’, please register again, and the Secretary will upgrade your record accordingly. IWI needs to ensure that it complies with the new General Data Protection Regulations (GDPR) legislation, which is now in force throughout the European Union. To do this we need the help of all Members. We need you to reconfirm your consent to allow us to communicate with you. We cannot assume your previous consent. Individual Membership forms are held in a secure folder in a secure location. Membership details are transposed to a database which contains the details of all Members, specifically names, addresses, email addresses, telephone numbers and status regarding payment of annual membership, but most importantly, no financial details. 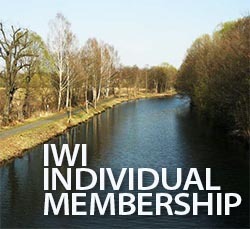 IWI does not provide member details to any other organisation. 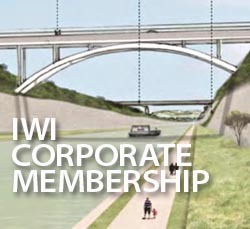 IWI does not obtain any additional details about Members from any third party. All emails you receive from us will include the option of unsubscribing.